As a highly respected DJ/producer in the trance scene, Alex M.O.R.P.H. has already collaborated with some of its biggest names. His former collaborations includes work with Paul van Dyk and numerous other collaborations with artists including Armin van Buuren, Rank 1, Protoculture and most recently Jerome Isma-Ae on ‘Bang’. 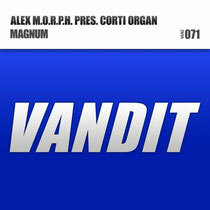 Now Alex presents a rising star act to the scene with his collaboration with Corti Organ. Influenced by electronic music of the mid to late-90s, the half German/half Croatian DJ duo Corti Organ started to release their very own interpretation of trance music just a year ago. 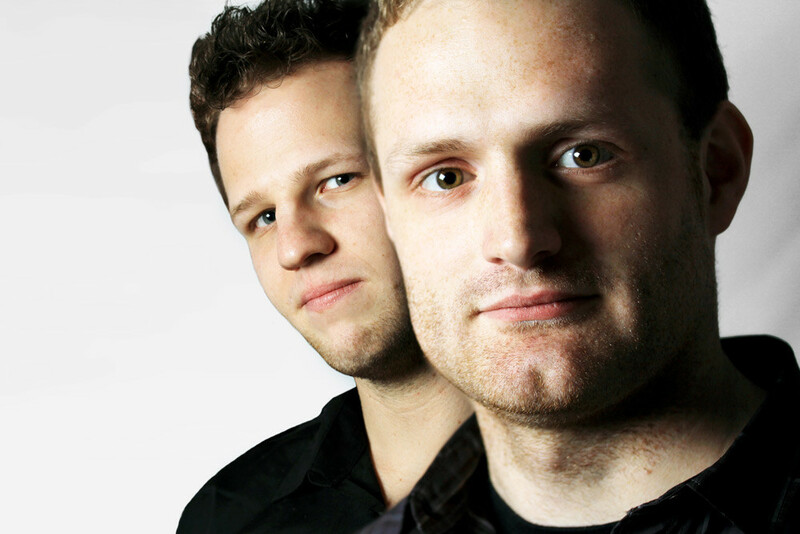 Soon, the residents of Alex and Woody van Eyden's HeavensGate radio show started to draw air and club play from international DJs including Paul van Dyk, Paul Oakenfold and Armin van Buuren. With ‘Magnum’ - their first collaboration together- Alex M.O.R.P.H. and Corti Organ have produced a big track, aimed directly for those peak-time moments on the dance floor. It’s out now, check it out below.